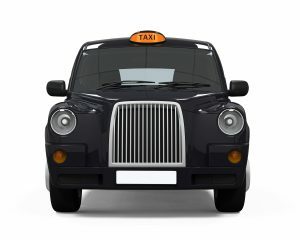 If you are a taxi driver and you are facing a licence hearing or appeal you will require expert legal advice. 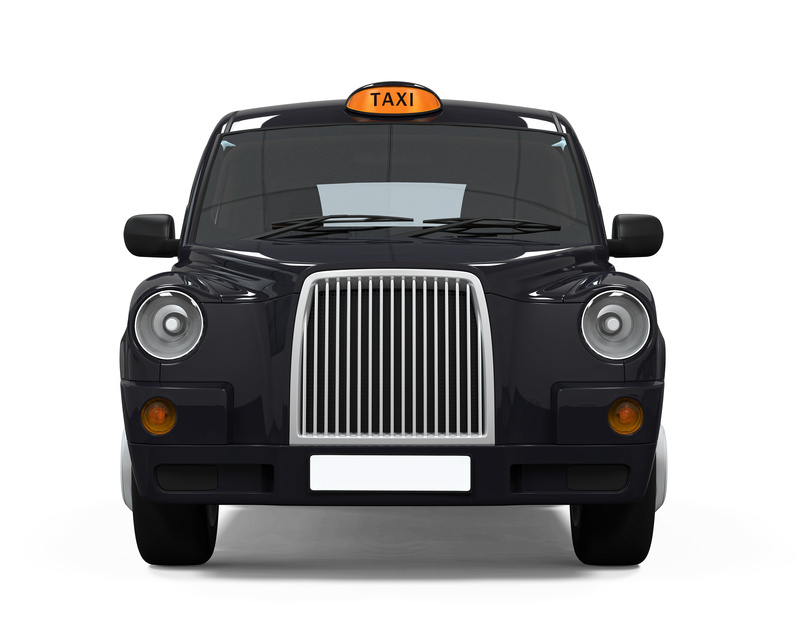 Losing your licence takes away your livelihood and we understand that the appeal process is daunting. If you face an appeal, you will attend a magistrates court and there will be a full re-hearing of your case. The licensing authority will be represented by a solicitor and it is their job to persuade the magistrates to uphold (confirm) the original decision. We can assist you by sending a lawyer to represent you and your interests. Our job is to persuade the court that you are a “fit and proper” person and should keep your licence. We have many years of experience in this area and offer a full clear and transparent fixed fee service. We will be upfront from the start and advise you of your chances of success. No travel costs if the hearing is in Merseyside, Cheshire, Clwyd, Lancashire or Greater Manchester. For locations outside of this area we charge a travel fee of £200 including vat.